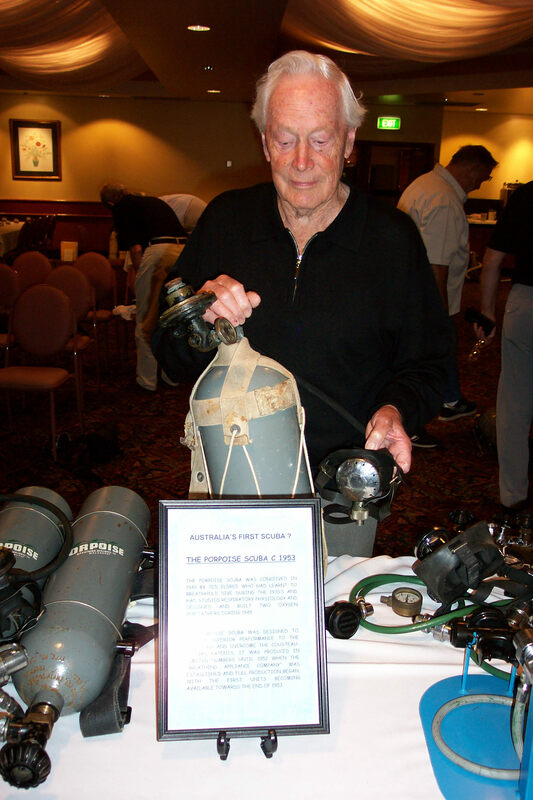 In 1952, an Australian named Ted Eldred start his work on the first single hose open-circuit scuba in Melbourne. The Porpoise CA-1 for Compressed Air model 1 came as a set composed of a second stage, a first stage and a single tank. Only about 12,000 were produced.